No I’m not suggesting you put down your phone. Unplug your chargers when you’re not charging your devices. These electronic devices consume unnecessary energy even when not in use. Energy vampires cost families about $100 a year. 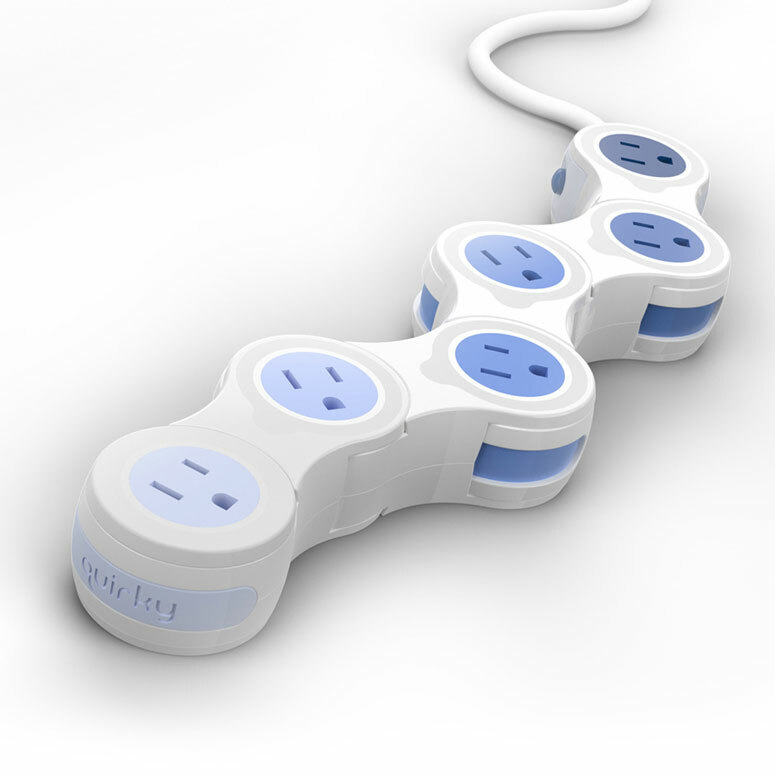 Use a power strip for electronic devices and turn it off when not in use.